What are your recent failures or idiocy? Thread: What are your recent failures or idiocy? 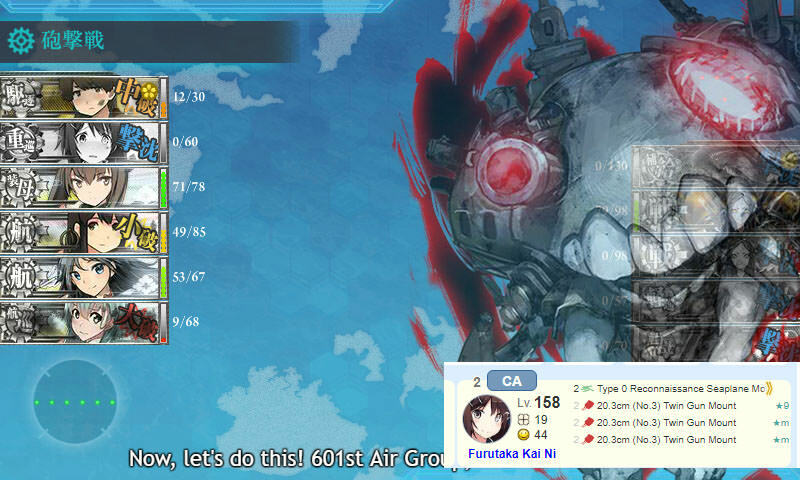 Low ranking admiral with HQ 10 lv. 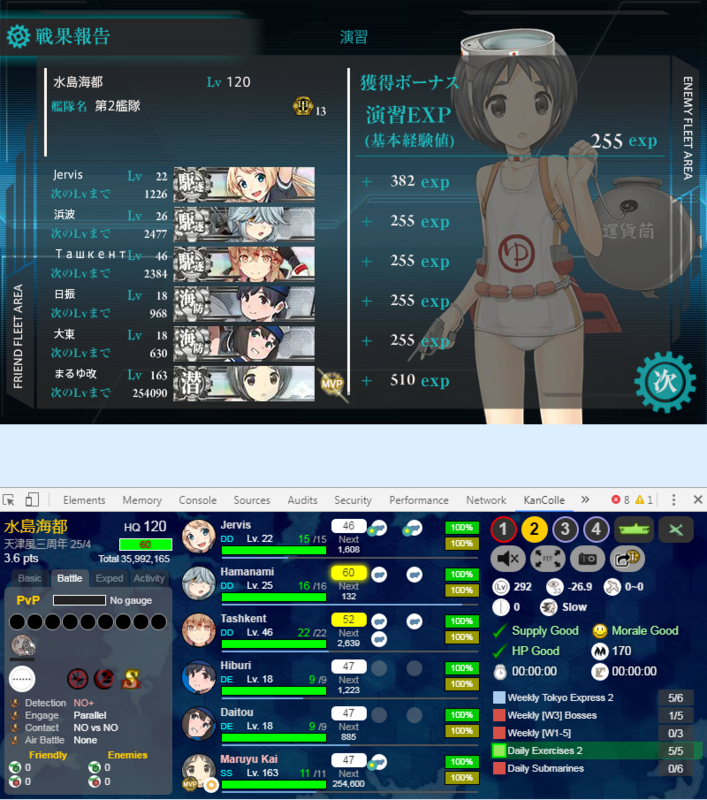 under me (lv.45) whacked me so good in PVP since his/her fleet contained high end BB and CV like Nagato, Mutsu, and Zuikaku. 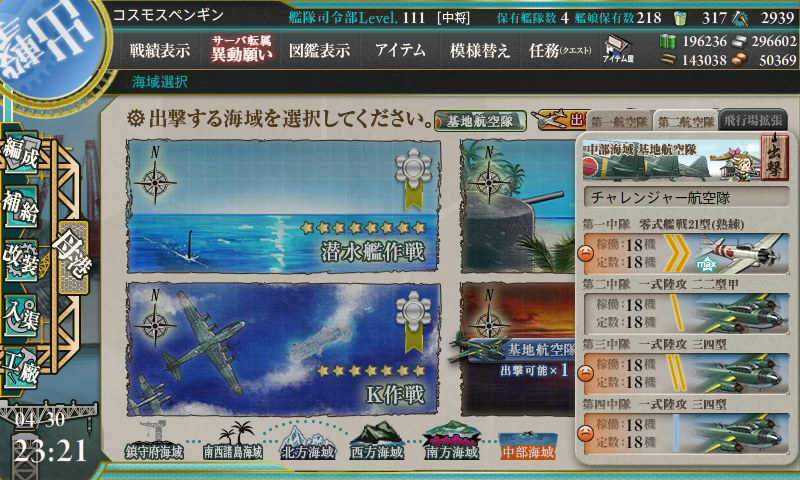 (the rest 3 are Kongou sis) Disrupt my 7 win streak month quest. Well let just try again tomorrow then. 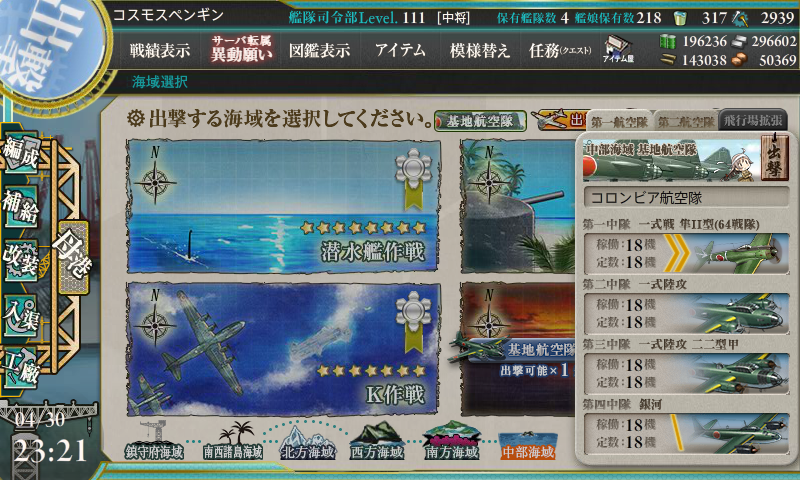 The main point is, why his fleet is just so much, much better than me with much lower HQ level while I couldn't even get Haruna to drop from 3-2A yet . Did I born under unlucky star or what? Last edited by game2534; 04-01-2018 at 04:30 PM. 0 out of 3 members found this post helpful. Never, ever try to attempt a last day (or more correctly, final night) clear of an EO map. I chipped 1/6 of the HP bar at 6-5 earlier for Sammy B and earlier today I suddenly decided to try to clear 6-5 in 3 hours time (despite I only cleared the map once before). 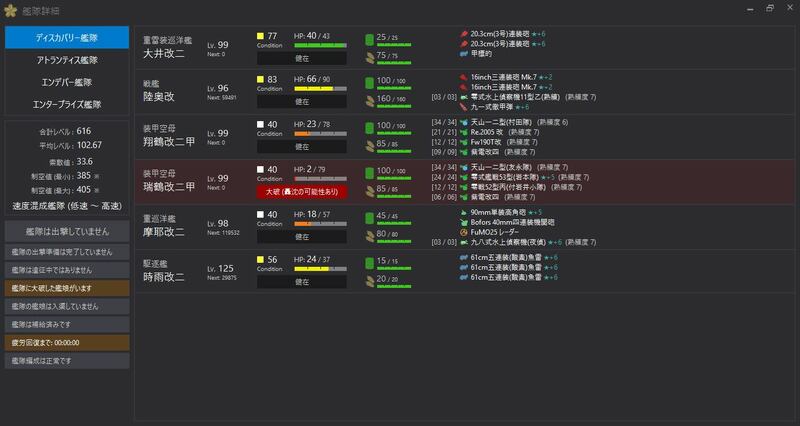 The first try of today went well but it turns out my fleet composition was flawed(*) and I failed to kill the boss 2-3 times even during chipping. While it will certainly help me to gain more experience on this relatively new map, it was nevertheless a few thousand resources down the drain. So yeah I certainly won't try clearing EOs late in the month again. (*) Mainly that I tried too hard to get CVCI and use the new Rocket Launcher K2 in the fleet which resulted in FP getting down to ~350 or even ~320 from the start, which is certainly a bit too low. Also I for some reason opted for CAV+Suzu-ducky instead of Maya + TCI DD - I suspected that the later would have been much better in getting kills. Maybe I should tweak the following fleet for future 6-5 chipping/LD? Summer-Early Fall 2018 Event cleared in all Hard mode and all new ships acquired September 30, 2018! W1-3 nightmare compass, node B 6 times straight. not being able to get S-ranks on 6-3 so I can get my giant pair of... i mean, Unryuu-chan.